Tim Sweeney claims Microsoft will intentionally cripple Steam through bugs while pushing the Universal Windows Platform. Epic Games CEO Tim Sweeney still thinks Microsoft is trying to destroy the PC as an open platform, only now his claims are getting wilder. 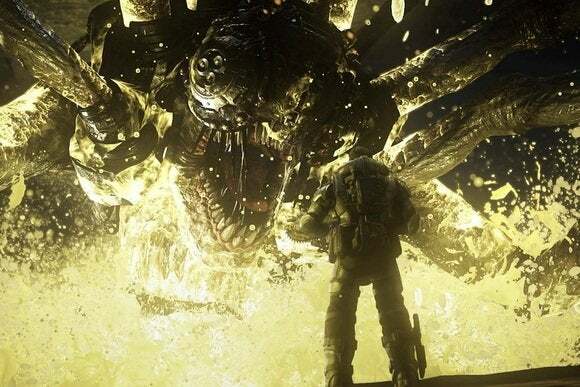 Speaking to Edge magazine (via PCGamer), Sweeney posited that Microsoft will slowly introduce bugs into competing PC game stores such as Steam. Meanwhile, the company will push the Windows Store (and Universal Windows Platform) as an alternative, so that eventually no one will want to use Steam anymore. Slowly, over the next five years, they will force-patch Windows 10 to make Steam progressively worse and more broken. They’ll never completely break it, but will continue to break it until, in five years, people are so fed up that Steam is buggy that the Windows Store seems like an ideal alternative. That’s exactly what they did to their previous competitors in other areas. Now they’re doing it to Steam. Sweeney at least deserves credit for articulating precisely how he thinks the PC’s openness will die, as that wasn’t the case with some of his previous remarks. The only problem is that his ideas still don’t stand up to scrutiny. To understand why Sweeney is wrong, we need to break down the two parts of his argument. 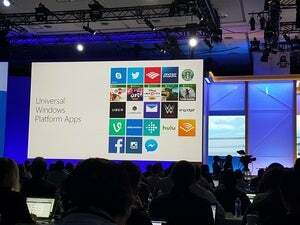 The first is that Microsoft will somehow convince everyone to fully adopt the Universal Windows Platform—that is, Microsoft’s new framework for apps that run on PCs, phones, tablets, and game consoles—at the expense of traditional Win32 desktop programs. 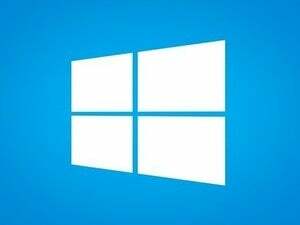 “If they can succeed in doing that then it’s a small leap to forcing all apps and games to be distributed through the Windows Store. Once we reach that point, the PC has become a closed platform,” Sweeney said. While it’s true that Microsoft is pushing for developers to adopt UWP, it’s important to understand that this is not a binary choice. Developers can take a Win32 program and package it within UWP, allowing for some basic Windows 10 features such as push notifications and Live Tiles. Over time, developers can convert more of their code to take advantage of more UWP features, and eventually distribute their software in the Windows Store. 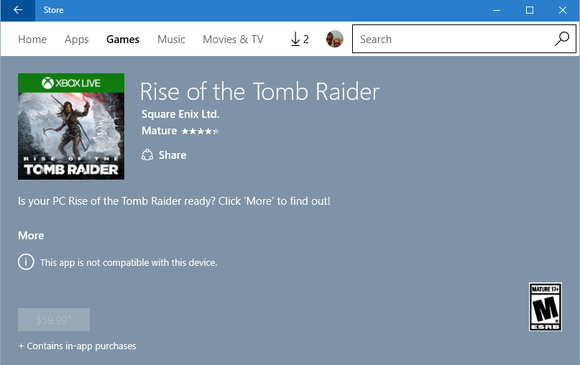 Rise of the Tomb Raider in the Windows Store. But ultimately, developers still decide which UWP features they adopt—if they adopt UWP at all—and where their software is distributed. 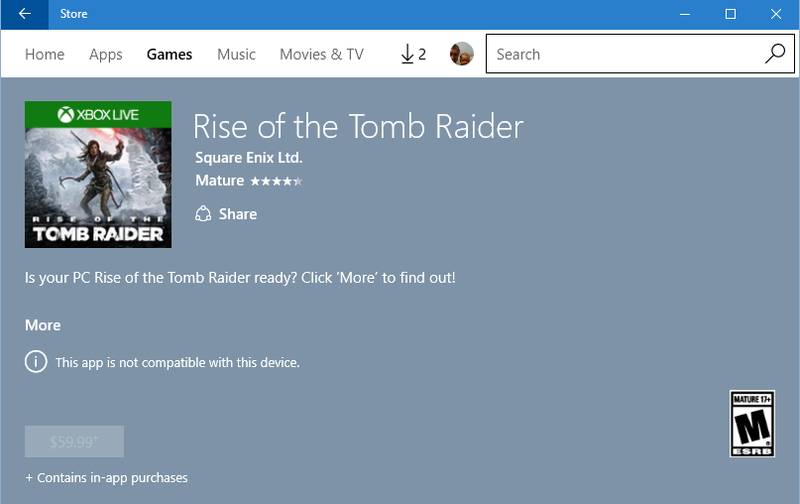 (Microsoft has stated repeatedly that UWP apps can be sold in any store, not just its own.) For Sweeney’s doomsday scenario to play out, Microsoft would have to suddenly declare that all Windows software must conform to the most rigid set of UWP rules and live inside the Windows Store. That’s not going to make any sense as long as Win32 has features that UWP does not, and as long as there’s an audience for other PC gaming platforms, such as Steam, GOG, Blizzard’s BattleNet, EA’s Origin, and Ubisoft’s Uplay. That brings us to the idea that Microsoft will undermine these platforms through nefarious patches. This claim, which seems to come out of thin air, is a complete misreading of Microsoft’s business practices through the years. Yes, Microsoft has snuffed out its fair share of competition before, but not by sneakily breaking other companies’ software. What got Microsoft into antitrust trouble in the late 1990s was its tendency to build on top of industry standards with proprietary solutions, then use its substantial market power to make those standards obsolete. One might argue that something similar is happening now with UWP, but keep in mind Microsoft is not coming from a position of strength here. It’s competing with well-entrenched ways of creating software, and massive gaming audiences that are loyal to the way things are. Just because Microsoft controls the underlying platform doesn’t mean the company can get away with anything. Need proof? Look no further than the intense backlash to Windows 8, and the utter lack of traction in the Windows Store over the last four years. There’s little doubt that Microsoft wants to knock the wind out of Steam and establish the Windows Store as the predominant way to play games on PC. But it’s not going to happen in the way that Sweeney describes. 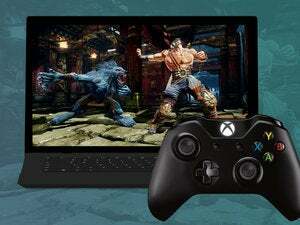 Instead, Microsoft will actually have to compete, as we’re starting to see through ever-deeper ties to Xbox consoles. These efforts include cross-platform multiplayer and the ability to buy a game once and play it on either console or PC. Both of these features involve the use of UWP, but this isn’t about suffocating rivals through artificial restrictions. Instead, it’s about doing the hard work to create something better. Whether Microsoft succeeds as a competitor to Steam is up for debate, but if you’re opposed to the company even trying, then you’re missing the forest for the trees.